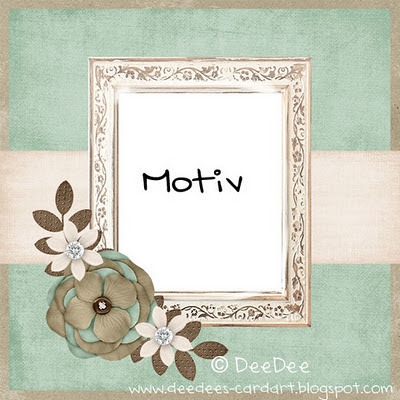 It's a LOVE themed Blog Hop!! 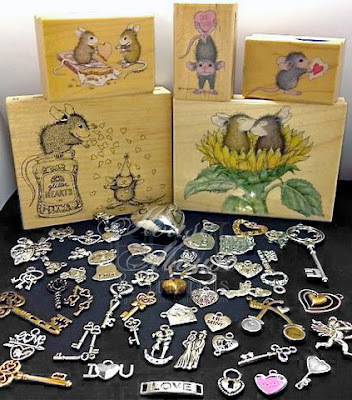 House Mouse & Friends Monday Challenge. join in with the 'old' House Mouse Team. 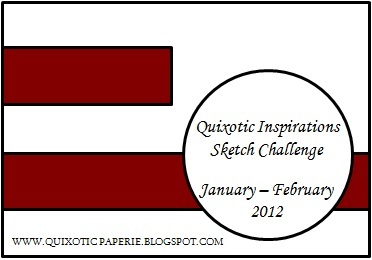 On top of that we are having our very first Blog Hop in 2012. We hope you will join in the fun and play along. LOVE THEMED projects with MORE than one HEART. to the official HDM Store. Another winner will get this UM Gruffies rubber stamp set!! 3 digi Images of winner's choice. A fun prize from your beloved Mousy Design Team. There will also be a lot of hidden blog candy at the DT's Blogs. surprices waiting for you out there. We hope you'll join the BLOG HOP FUN. Just Hop over to all the DT's blogs to leave some love. LOVE Theme,includes more than one heart. and leave a comment there. Remember you must use a House-Mouse, Gruffie or a Happy Hoppers image. check out the great prizes, and start hopping. I have made a card with this little cutie, 'Heart Breaker'. The design papers are 'Yours Truly' from Echo Park. The ticket sentiment says ' because you deserved it'. I think we all need some sweetnes in our daily life! or simply a piece of chocolat and a homemade card! and also added a heart charm. The flowers and pearl string are from Kort og Godt. she has the most lovely project to show you. Jeg her længe gerne villet eje dette stempel fra Penny Black. forskellige måder. Og nu har jeg det selv! og knapper fra Basic Grey. Bagsiden har I sikkert set før. Jeg skal ud på ide-jagt! Jeg har brugt denne sketch til at lave mit kort. Den er fra Quixotic Inspirations. Anything but a card, DT card for Fairy Fun Friday. A new Friday and time for a new challenge at Fairy Fun Friday. I'm sure you are able to make something absolout fantastic. lovely images to a random winner and for the top tre. I have made a topper for a candy bag filled with worms! A perfect thing for a boy I think. Prairie Fairy Designs Shop,quick and easy! He's called Fisherman Lewis, you can find him here. The sentiment is a freebie from Hannelie. free sentiments, visit her and have a look. some money for the birthday child. Buttons Galore, DT card for DDCC. 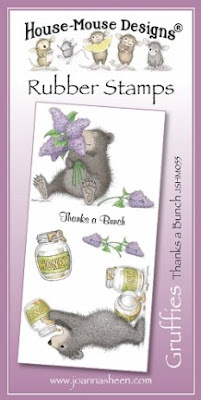 Use them as embellishment, or let them be the main focus on your card. make a card and show us them. I have made a condolence card today. but sometimes you just have to! Some of the buttons are recycled from old clothe, some others new. Some of them have a historie! 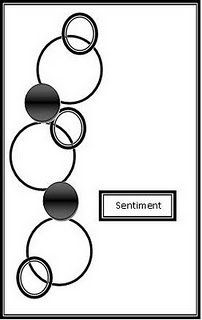 and the sentiment is computer generated. The back side with my personal stamp. I have used this fab sketch from Top Tip Tuesday. B for... DT card for ABC Christmas Challenge. brand new challenge for you. Banners, Brads, Bling, Buttons, Bows & Blooms! Fot the B challenge we have two fobulous sponsors. Our own Lacey from Stamp and Create. and the prize is a $25 voucher to her store. 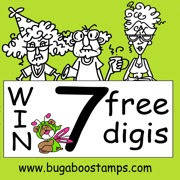 offering one lucky winner 7 digi stamps. A really cutie, if you ask me! The papers are from Maja Design one of my favorite companies. and made a faux gold stitching. and the wonderful button is from some old clothe. My bunting is made of stickers put on a string! The back side and my personal stamp. I have used this sketch from Hanna and Friends. for ikke så længe siden. amerikansk netbutik, som har det meste. Charisma Cardz Challenges med dette kort her! Nogle af tingene er taget i brug, andre ting er på vent. Jeg glæder mig til at bruge det hele. Fødselsdagskort er det det går mest i når ikke jeg laver julekort. få en hilsen i posten når der fejres fødselsdag. korttyper, og hun er da rigtig skøn! Vinterpapriene er 'Winter time' fra Echo Park. Stemplet med 'Wish List' er fra Whimsy stamps. har fået et lag med henholdsvis Glossy Accent og Stickles. op til den sædvanlige standard. Jeg har brugt sketchen fra The Sugar Bowl. California Dreaming, a mid way reminder for FFF. challenge at Fairy Fun Fridays. so come on; show us some dreaming. I have used Ballerina Gillian for today's card. You can find her her in the Prairie Fairy Shop. The papers are 'Kioshi' from Basic Grey. 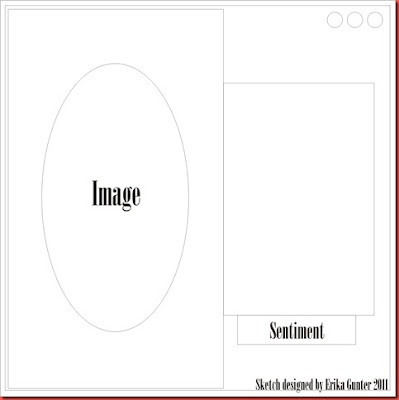 The round sentiment is a digi freebie from Create with TLC. teamies from another Design Team. The back side of my card, with my personal stamp. A for Anything Christmas, a mid way reminder for ABC Christmas Challenge. Wow, you're still in Making-Christmas-Card-Mode. first challenge at ABC Christmas Challenge. And one week more to enter, just keep them coming. I have made a card without coloured image today. purchased from a Swedish shop, 'Pyssloteket'. I have embossed the beautiful reindeer. The wintry papers are from Bo Bunny, they are so lovely. I embossed my personal stamp, not so sure if it was a succes! It's difficult to see the letters. I have used a sketch from Sketch Saturday. House Mouse #111 Black and White. Fantastisk nyhed / Fabulous news!! For the boys, DT card for DDCC.